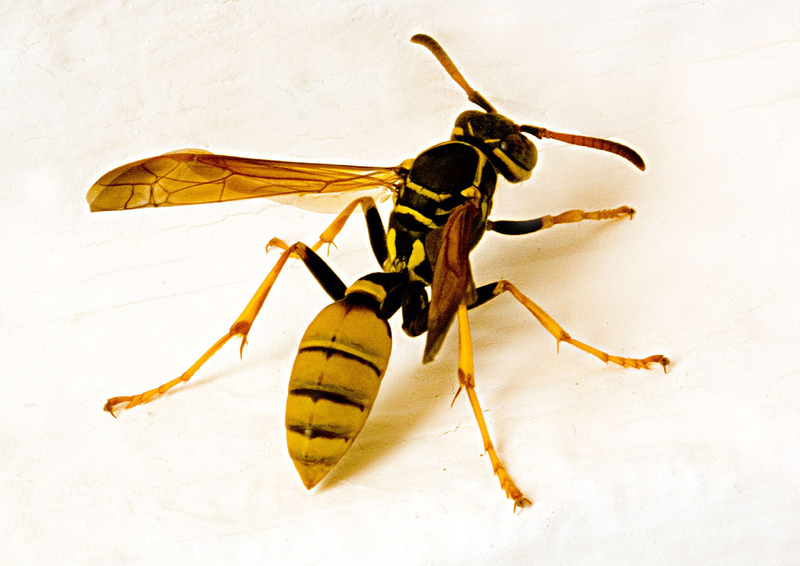 Hornets are the largest eusocial wasps; some species can reach up to 5.5 cm (2.2 in) in length. 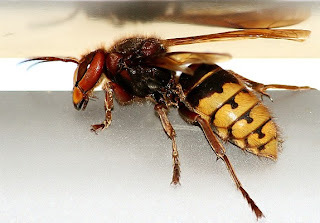 The true hornets make up the genus Vespa and are distinguished from other vespines by the width of the vertex (part of the head behind the eyes), which is proportionally larger in Vespa and by the anteriorly rounded gasters (the section of the abdomen behind the wasp waist). 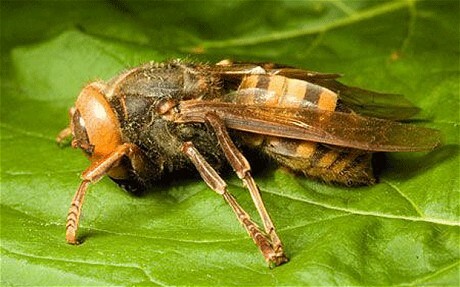 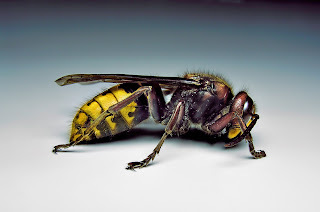 The best known species is the European hornet (Vespa crabro), about 2-3 cm in length, widely distributed throughout Europe, Russia, and Northeast Asia.Hornets are found mainly in the Northern Hemisphere, most of them in Asia.